Exercising is only half of the equation. It’s incomplete. Half-done. There’s no doubt that exercise is important, but just as important is what you do after the final weight has been lifted and the last mile run. Exercise is merely the trigger for your increased fitness and strength. Why? Because you get stronger during the period of recovery following workouts, not during the workouts themselves. And there’s the crucial word that stands between exercise and getting the best result – recovery. What you do immediately after exercising can have a profound effect on how much stronger or fitter you get, how sore or tired you are after a tough workout. Recovery isn’t extra – it’s fundamental – especially if you exercise most days of the week. Exercise and recovery go together like peas and carrots, or Bert and Ernie. WHY? As tempting as it might be, once you’ve finished your last exercise, don’t just collapse in a heap and stay there until you’ve got your breath back. Instead, keep moving and do some progressively easier cardio. When you exercise, blood pools in the muscles you have been using. If your workout comes to an abrupt halt, this blood lingers in your working muscles. Your recovery will be faster if you pump freshly oxygenated blood into the muscles you have just been working and flush out the byproducts of exercise – such as lactic acid and carbon dioxide. HOW: Go from a run to a jog to a walk over 3 to 5 minutes so that, when you finish, your heart rate has returned close to resting. You don’t have to use a treadmill to cool down; any cardio will do. Just make sure you gradually reduce the intensity over five or so minutes. On completion, it’s time to get your stretch on. WHY: Exercise can cause something called adaptive shortening. All this means is that your muscles shorten according to the activities you have been performing so if you have been running, your hip and leg muscles will shorten based on the range of movement necessary for running. This is all well and good until you need to extend your muscles beyond this range of movement and discover they have become tight. HOW: To minimize adaptive shortening, make sure you stretch your major muscles after your workout. To simply maintain your current flexibility, hold each stretch for around 15 seconds but if you want to improve your flexibility, hold each stretch for 30 to 60 seconds – even longer if you are especially tight. Don’t feel you have to do all your stretches for the same length of time. If you have just done a high intensity leg workout, it’s fine to emphasize your lower body musculature with longer stretches and only pay lip service to your relatively unused upper body muscles. Alternatively, if you know you have some muscles that are especially tight while others are sufficiently flexible, spend the bulk of your stretching time on the muscles that need it and skim over the ones that don’t. In a nutshell, customize your stretches to your personal requirements. The sooner you can refuel your muscles, the sooner your body can start its recovery process. After a workout, be it weights or cardio, your body is in need of two things – glucose and amino acids. WHY: Whatever type of training you have been doing, your muscles have been using a type of stored fuel called glycogen. Re-stocking your glycogen stores is so important that after exercise your body increases its ability to take in and store glucose so that any carbs consumed immediately post-exercise will end up in your muscles. In addition to carbohydrates/glucose/ glycogen (all the same thing really), your body needs amino acids to repair any muscle damage that occurred as a result of your workout. Exercise is a catabolic, i.e. it breaks down muscle, after exercise the body repairs the muscle and makes it stronger. However, the post-exercise repair process (anabolism) can only happen efficiently if enough amino acids are available; amino acids are derived from protein. HOW: To kick start the recovery, you need to consume a 2 or 3:1 mix of fast-acting carbohydrates and protein as soon as you can after your workout – ideally immediately after or even during your cool down. 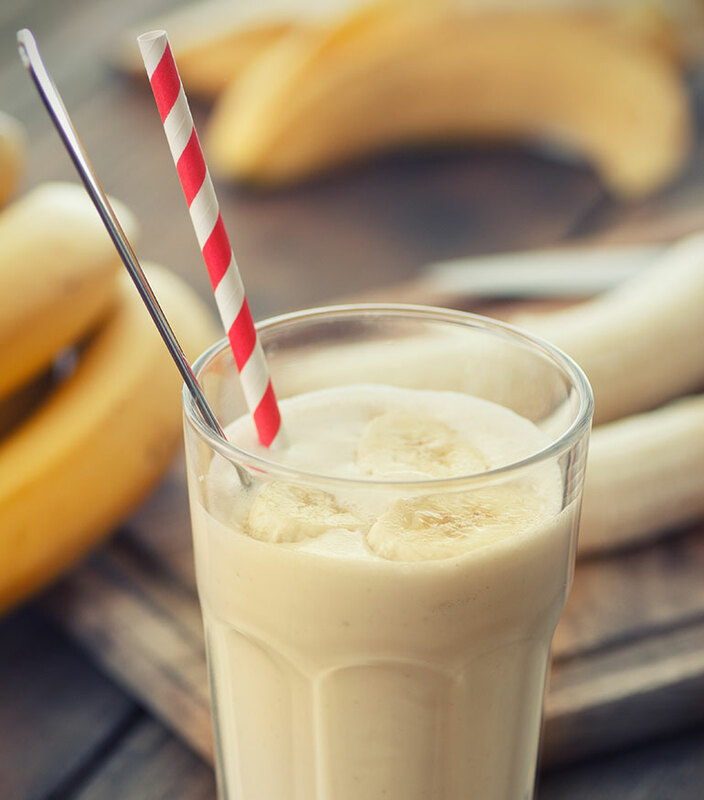 Some people experience a loss of appetite immediately after a workout, so an easy refueling option is to consume a carbohydrate and protein sports drink or homemade fruit and whey protein smoothie. If you are okay with “real food”, a tuna sandwich is a good option. Whether you prefer a liquid re-feed or a solid meal, consuming carbs and protein immediately after your workout will ensure your recovery can start as soon as possible so you will be able to train harder, sooner. 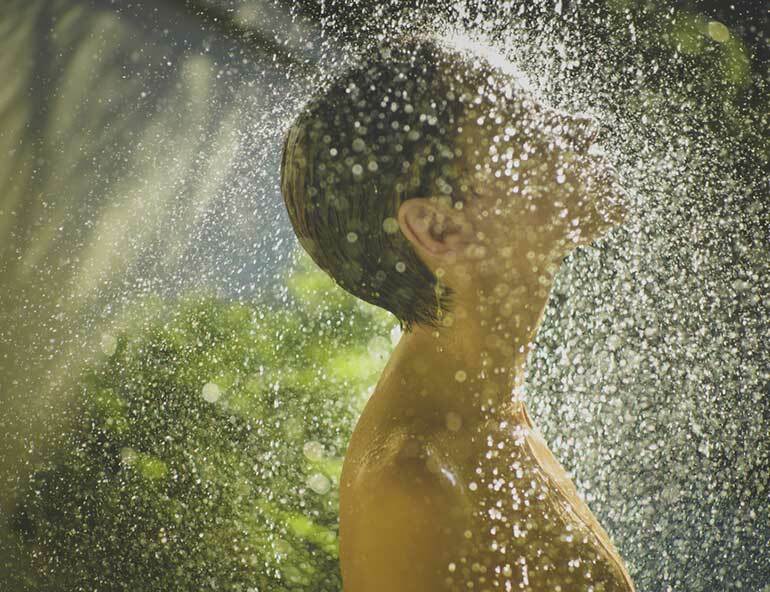 Once your workout is complete and you have kick-started your recovery with a post-workout re-feed, it’s time to hit the showers – but with a simple modification to your normal shower routine. Alternate between hot and hold water. WHY: Contrast showers, as they’re known, appear reduce inflammation and pain, and speed up recovery.Your blood vessels are narrow, muscular tubes that respond to heat and cold by opening up and narrowing (aka vasodilation and vasoconstriction). Alternating between hot and cold water dilates, then contracts, your blood vessels, facilitating circulation, and enhancing recovery. HOW: Simply stand under the coldest water you can tolerate for 30 to 60 seconds and then the hottest for a similar length of time but be careful not to burn yourself. Alternate between hot and cold for five to ten minutes while performing your normal ablutions. WHY: Minimize post-exercise soreness and promote recovery by icing any current aches and pains or using ice as a prophylactic. Most research is on taking ice baths and a lot of athletes swear by it, but weighing risk (or pain) versus reward, you might want to try an ice pack instead. While it wont give you the whole body relief from muscle soreness that full-body cryotherapy would (surely the name is cool enough to start considering it? ), targeted cryotheraphy can help. So feel free to break out the ice packs and put it on the muscles worked to minimize post-exercise soreness. HOW: Keep the ice on for 10 minutes, then take it off for 10 minutes. You can repeat this cycle of “10 on, 10 off” several times. But don’t keep the ice on your skin for periods exceeding 10 minutes, otherwise you risk tissue injury. Also do not apply ice directly to your skin, instead wrap the ice in a dishcloth or use a gel-filled ice pack. Always rest the ice on your limbs rather than your limbs on the ice to further prevent ice burns. WHY: While your initial post-workout refuel is important, you have another important window of opportunity to exploit if you want to maximize your recovery. 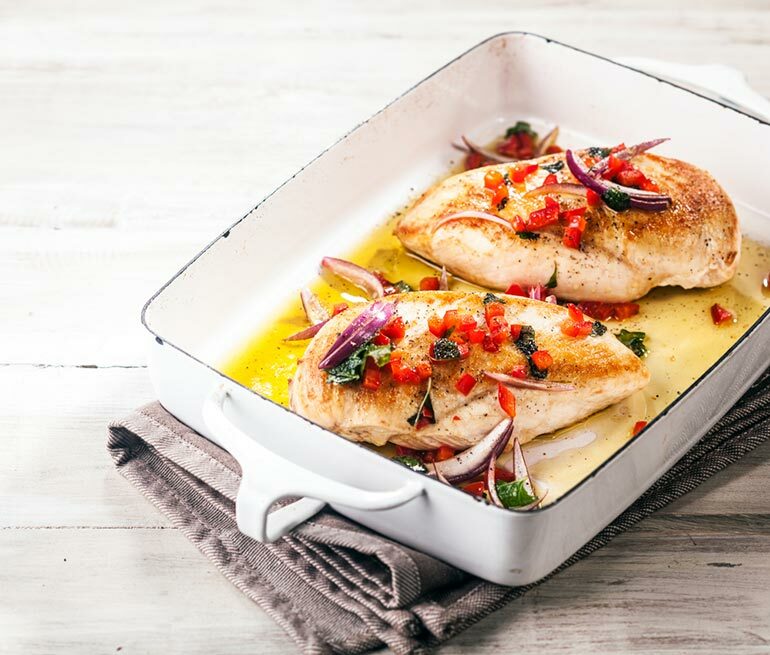 The mechanisms that ensure most of the food you consume after exercise end up in your muscles are still active for two to three hours, so make sure you consume another carb and protein-rich meal during this time. By now, any exercise-induced appetite suppression should well and truly have worn off so shoot for a solid meal. Also, though it might sound good to sit back, relax, and gulp down a few beers, it really isn’t the best thing for your body post-workout. In fact, it’s more like the exact opposite. You’ve sweat it out while exercising and alcohol will only add insult to, what was the good kind of, injury. Alcohol works as a diuretic so will dry you out further. So rather than re-hydrating after a hard workout as you should, you’re dehydrating yourself more. Instead hydrate with non-alcoholic beverages and refuel to allow your body to repair itself, recover and get stronger. HOW: Grilled chicken, brown rice and vegetables would make a good post-workout meal. Don’t forget the psychological side of your workout. Learn to relax through meditation or yoga. Also think about using positive self-talk to help tame any poor attitudes you might have. Put a stop to negative thoughts so that your positive recovery can shine through. 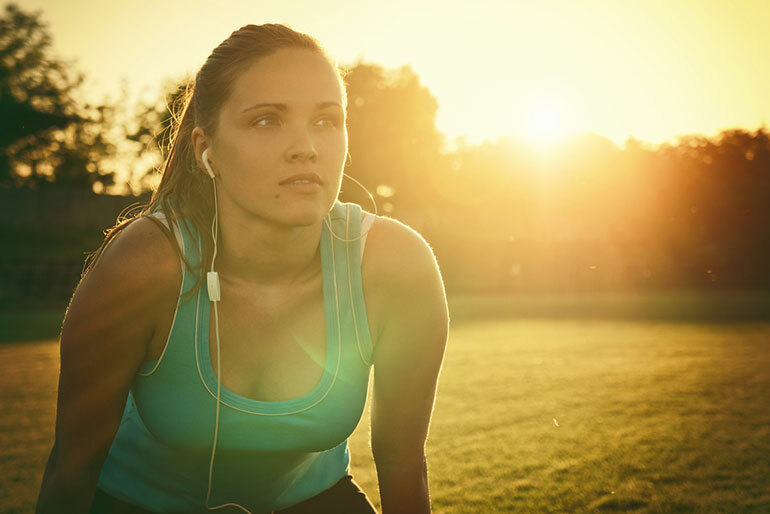 You may already be using music to help you power through a workout, but did you know that listening to relaxing music after the work out can help lower heart rate and blood pressure. 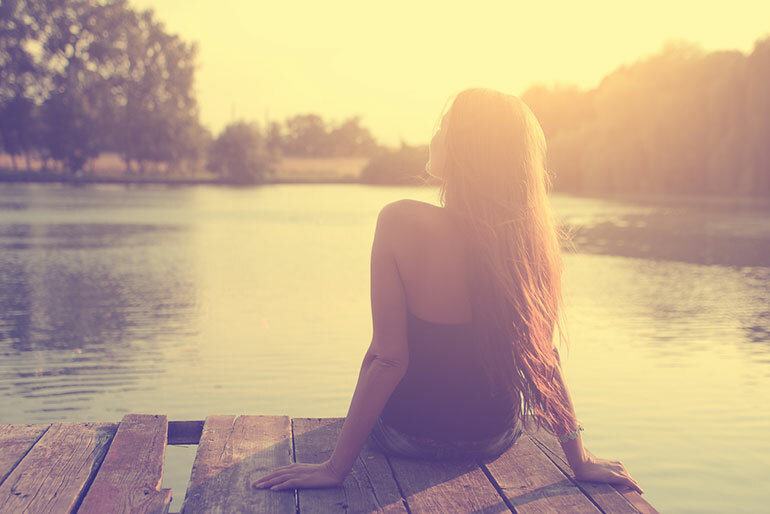 By calming your body it can focus on starting the repair process quickly to help speed your recovery. Massage after exercise can help speed up recovery after exercise. It also helps your muscles to relax and the therapist can work out knots. Foam roller exercises or a self-massage of the most used areas can also help. Research shows that massage doesn’t just make you feel better, but can help reduce inflammation caused by exercise and increase mitochondria (these little guys are the powerhouses of cells, generating energy) in the muscles – speeding up muscle recovery. While asleep, your body produces growth hormone, which aids in tissue growth and repair. Sleep patterns affect hormone patterns. If your sleep is off your hormones are likely to be off-kilter too. Good sleep also allows your body to focus on improving and repairing tissue, especially muscle protein. If you find that your sleep patterns have gotten off track take a week off from working out and try to get back into a healthy sleeping pattern. You will feel a lot better, and your training and recovery will be improved with good quality sleep. Millard-Stafford M1, Childers WL, Conger SA, Kampfer AJ, Rahnert JA. Recovery nutrition: timing and composition after endurance exercise. Curr Sports Med Rep. 2008 Jul-Aug;7(4):193-201. doi: 10.1249/JSR.0b013e31817fc0fd. Williams M1, Raven PB, Fogt DL, Ivy JL. Effects of recovery beverages on glycogen restoration and endurance exercise performance. J Strength Cond Res. 2003 Feb;17(1):12-9. Hatzigeorgiadis A,Zourbanos N, Galanis E, Theodorakis Y. Self-Talk and Sports Performance A Meta-Analysis. Perspectives on Psychological Science. 2011 Jul; 6 (4): 348-356. Bleakley C1, McDonough S, Gardner E, Baxter GD, Hopkins JT, Davison GW. Cold-water immersion (cryotherapy) for preventing and treating muscle soreness after exercise. Cochrane Database Syst Rev. 2012 Feb 15;2:CD008262. doi: 10.1002/14651858.CD008262.pub2. Bieuzen F1, Bleakley CM, Costello JT. Contrast water therapy and exercise induced muscle damage: a systematic review and meta-analysis. PLoS One. 2013 Apr 23;8(4):e62356. doi: 10.1371/journal.pone.0062356. Print 2013. Versey NG1, Halson SL, Dawson BT. Effect of contrast water therapy duration on recovery of running performance. Int J Sports Physiol Perform. 2012 Jun;7(2):130-40. Epub 2011 Dec 12. Vaile J1, Halson S, Gill N, Dawson B. Effect of hydrotherapy on recovery from fatigue. Int J Sports Med. 2008 Jul;29(7):539-44. Epub 2007 Nov 30. Vaile JM1, Gill ND, Blazevich AJ. The effect of contrast water therapy on symptoms of delayed onset muscle soreness. J Strength Cond Res. 2007 Aug;21(3):697-702. Crane JD, Ogborn DI, Cupido C, Melov S, Hubbard A, Bourgeois JM, Tarnopolsky MA. Massage Therapy Attenuates Inflammatory Signaling After Exercise-Induced Muscle Damage. Sci. Transl. Med. 4, 119ra13 (2012). Weerapong P1, Hume PA, Kolt GS. The mechanisms of massage and effects on performance, muscle recovery and injury prevention. Sports Med. 2005;35(3):235-56. Shapiro CM, Bortz R, Mitchell D, Bartel P, Jooste P. Slow-wave sleep: a recovery period after exercise. Science. 1981 Dec 11;214(4526):1253-4.